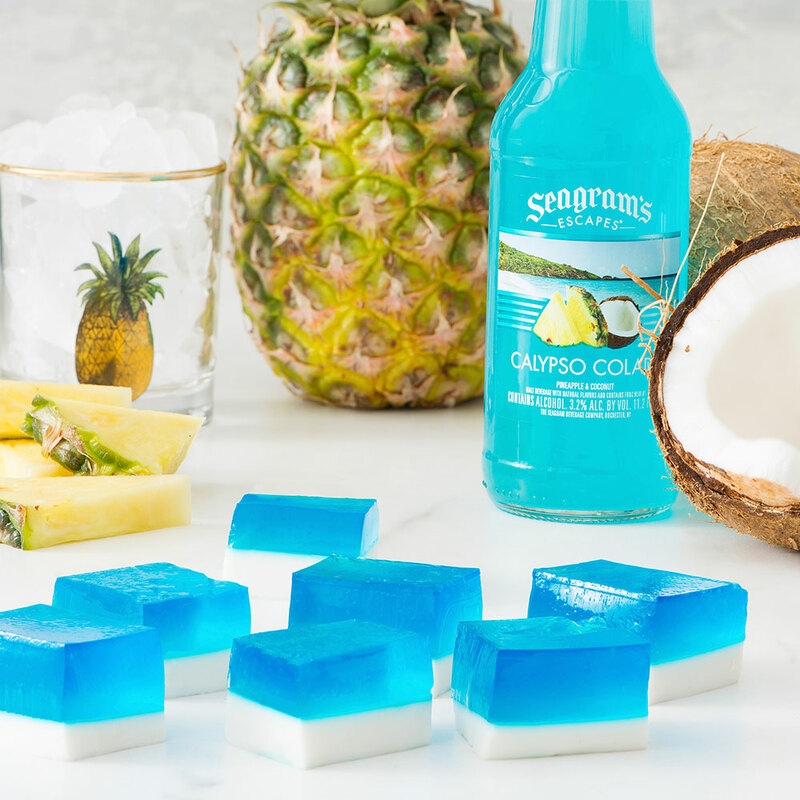 Unwind with coconut and pineapple flavors in our take on a pina colada. 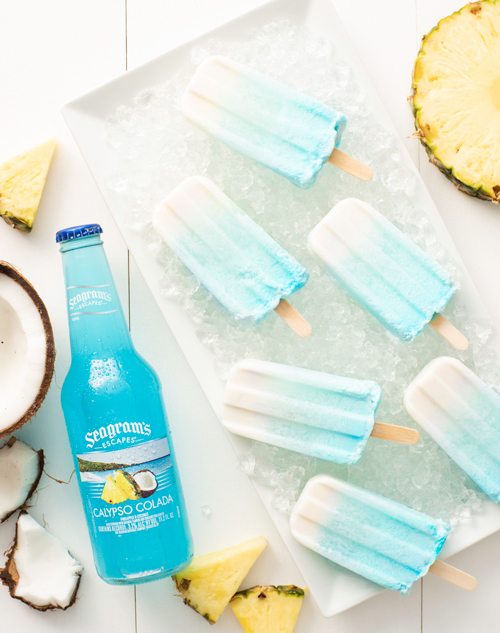 Available as 4-packs, 12-Packs and in the 24-Pack Variety Packs. 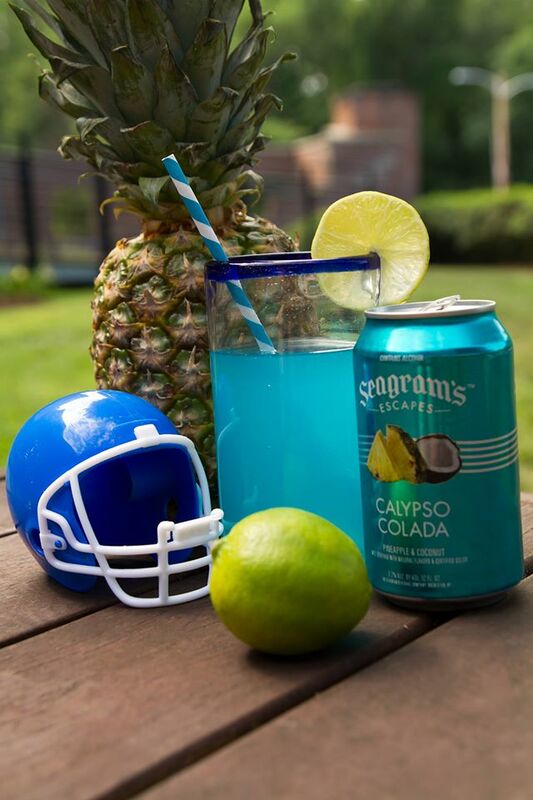 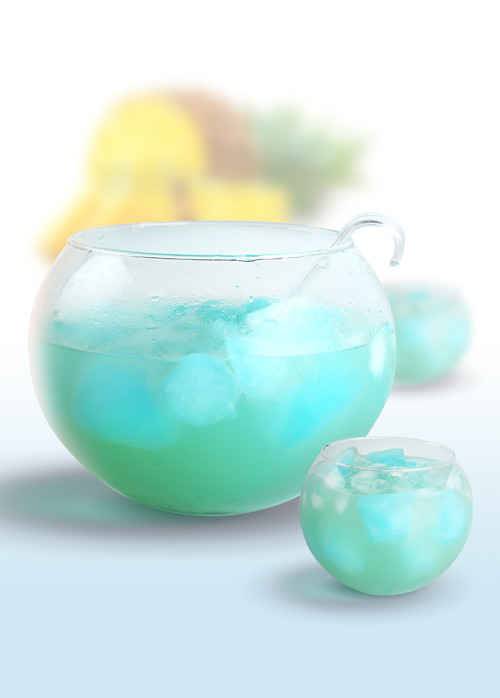 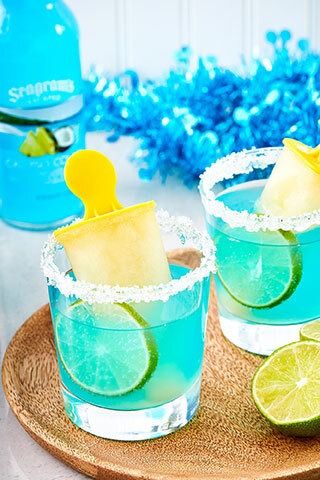 Share Seagram's Escapes Calypso Colada with your Friends!